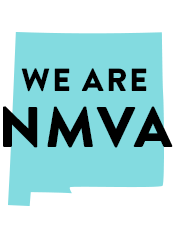 New Mexico Virtual Academy uses the individualized curriculum from K12, which is based on decades of education research about how minds really work. 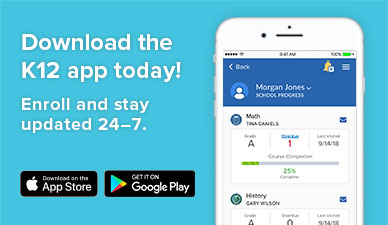 With courses in six core subjects, it was designed to let 6-8 kids find the learning style that works best for them, and to enable high school students to find their own path to post-high school success. 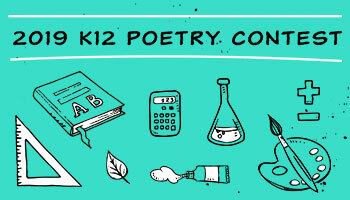 The curriculum is wrapped with rich, engaging content that turns minds on. The minds that usually wander when traditional classes are too slow. The minds that get lost in the shuffle. The minds that need a little more time. Because at NMVA, we believe that all children deserve to learn without limits.